Last edited by Shuajota on Sat Feb 02, 2019 10:29 am, edited 21 times in total. What about Eurocup teams like Zenit and Lokomotiv - Kuban? 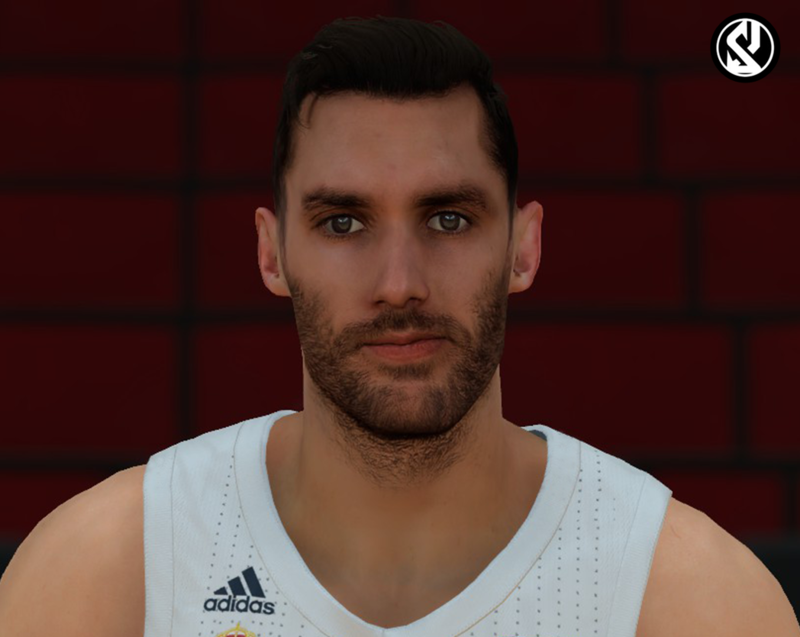 And mb transfer produced content from nba 2k17 and 2k18 (players, some cyberfaces,arenas...)? 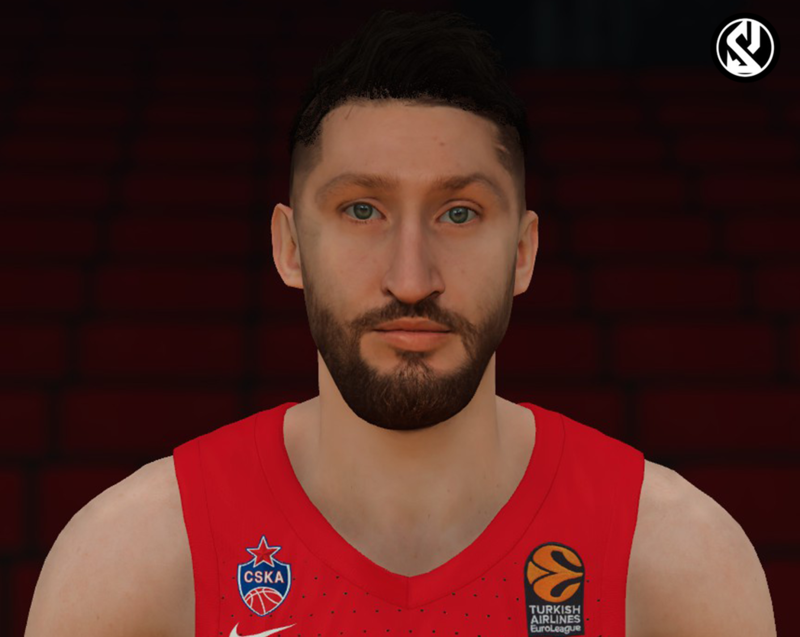 Mannola wrote: And mb transfer produced content from nba 2k17 and 2k18 (players, some cyberfaces,arenas...)? Mannola wrote: What about Eurocup teams like Zenit and Lokomotiv - Kuban? Our priority is the euroleague, but then if we have a good support we can add eurocup teams too. Last edited by Shuajota on Wed Sep 26, 2018 11:23 am, edited 1 time in total. It will free download mod or you want commercialize it? 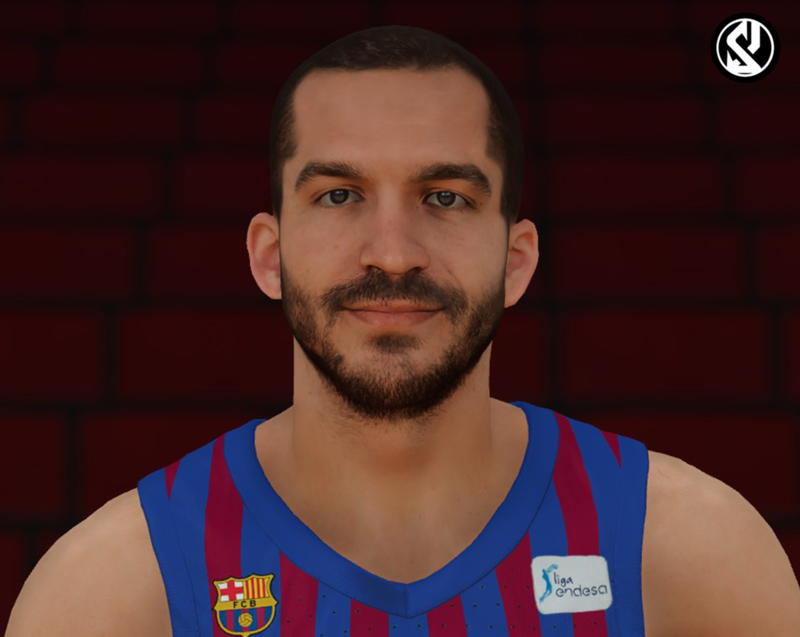 Free, I want to give the opportunity to all the euroleague fans to play this year to our competition. It won’t be done “faster” because we want to make an accurate work. Can it make Euro teams and remaining NBA teams parallel? Shuajota, Do you have an estimated time for the release? and also, are you creating MACCABI TEL AVIV? 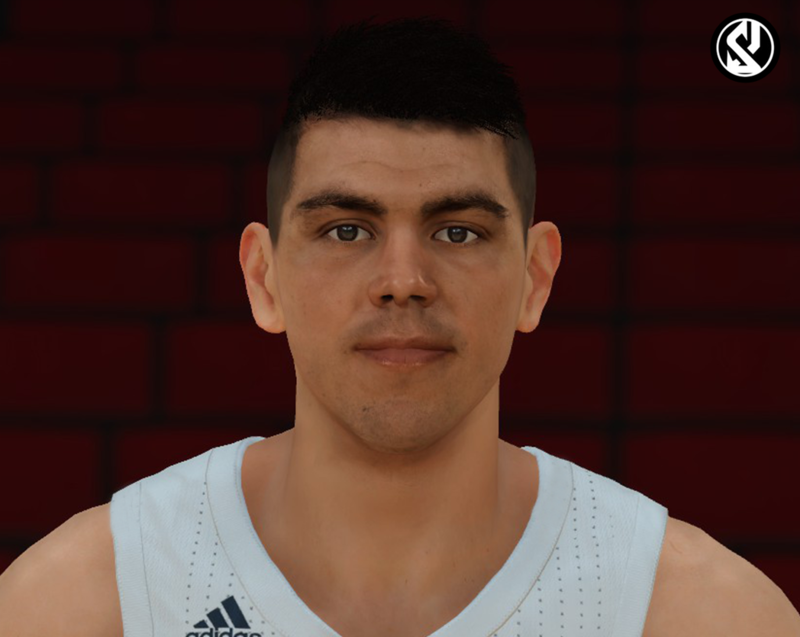 Tom_PointGuard wrote: Shuajota, Do you have an estimated time for the release? We haven´t date release, we are working hard in this and we want an accurate mod. We are 6 members working in different areas. I´m working in a huge number of cfs for example and it requires a lot of time. We will be telling here the progress. For Maccabi... I don´t know, the priority is Euroleague and Spanish league...What competition are they playing this season? MACCABI playing in the Euroleague of curse. Cool mod. Will the rosters be accurate with real player pictures ? Also removes this mod all NBA teams? Timberwolve wrote: Cool mod. Will the rosters be accurate with real player pictures ? Also removes this mod all NBA teams? Yes, cyberfaces and portraits. And yes, this roster replaces NBA teams because it includes 3 european competitions: ACB, Euroleague and Eurocup. What about Olympiakos Piraeus? Can you post photos?? Joshif wrote: What about Olympiakos Piraeus? Can you post photos?? 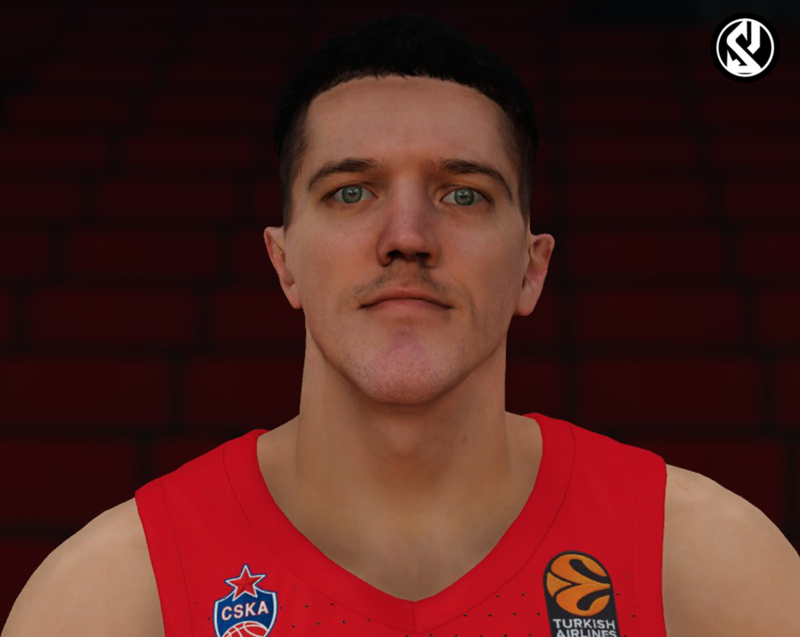 When I make their players I will post them here.